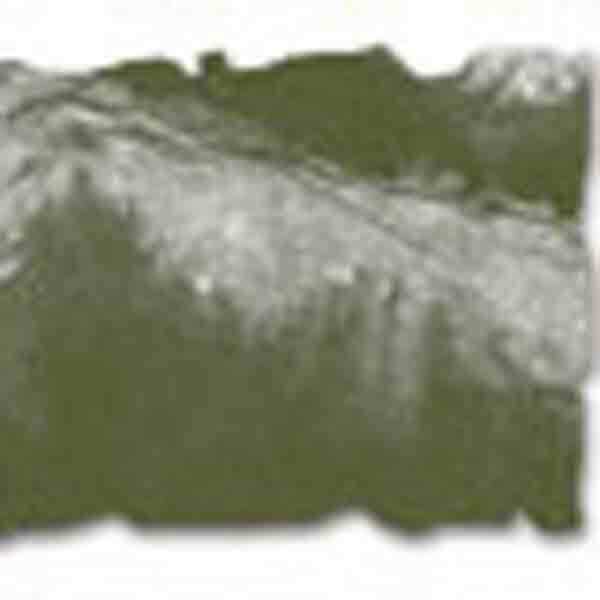 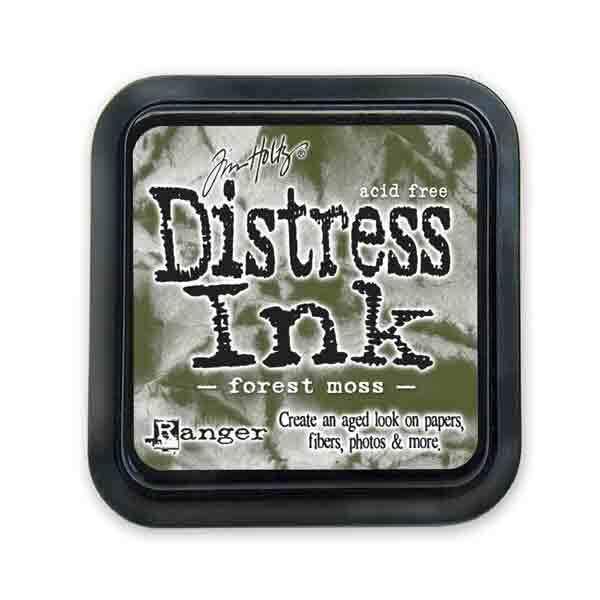 Forest Moss Distress Ink Pad is one of Tim Holtz’s Distress Inks. 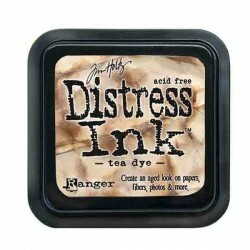 There are 61 acid-free, non-toxic, fade resistant, water-based dye inks, each with rich, quality color. 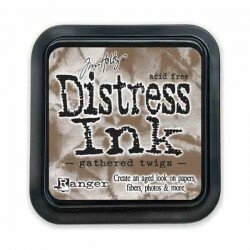 They’re perfect for the new vintage, stained, aged effect crafters are creating in their altered books, scrapbook pages, cards and paper craft projects.